It is a food preparation consisting of antioxidants, vitamins, trace elements and a component extracted from licorice root (glycyrrhizinic acid). It is specially designed to increase immune defenses. Ideal for all those processes that cause immunodeficiency. It is well known that the supply of nutrients with antioxidant character is essential to ensure the proper functioning of the immune system. 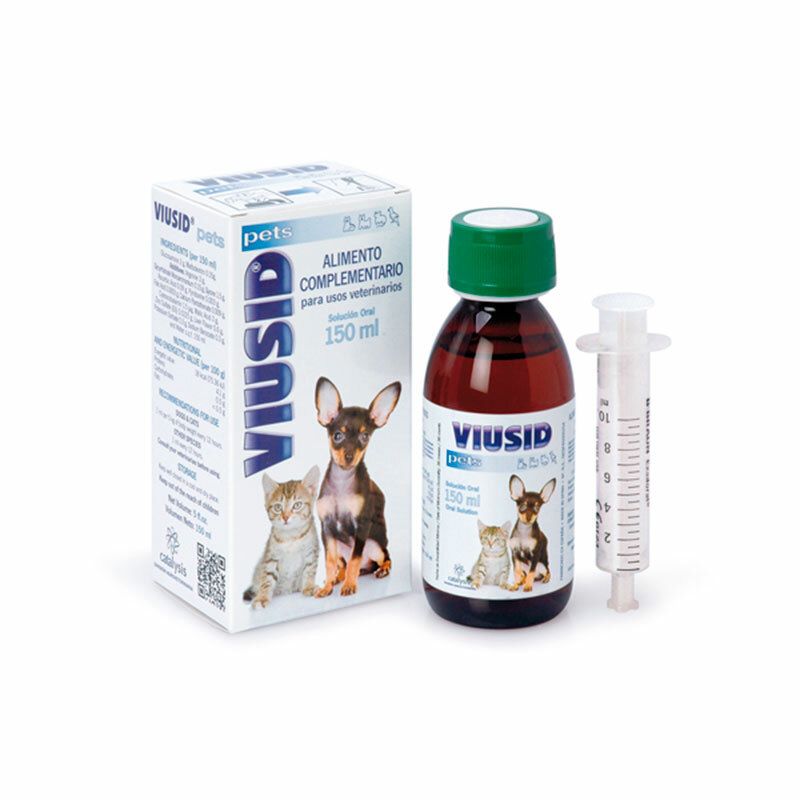 VIUSID © Pets thus represents a guarantee. 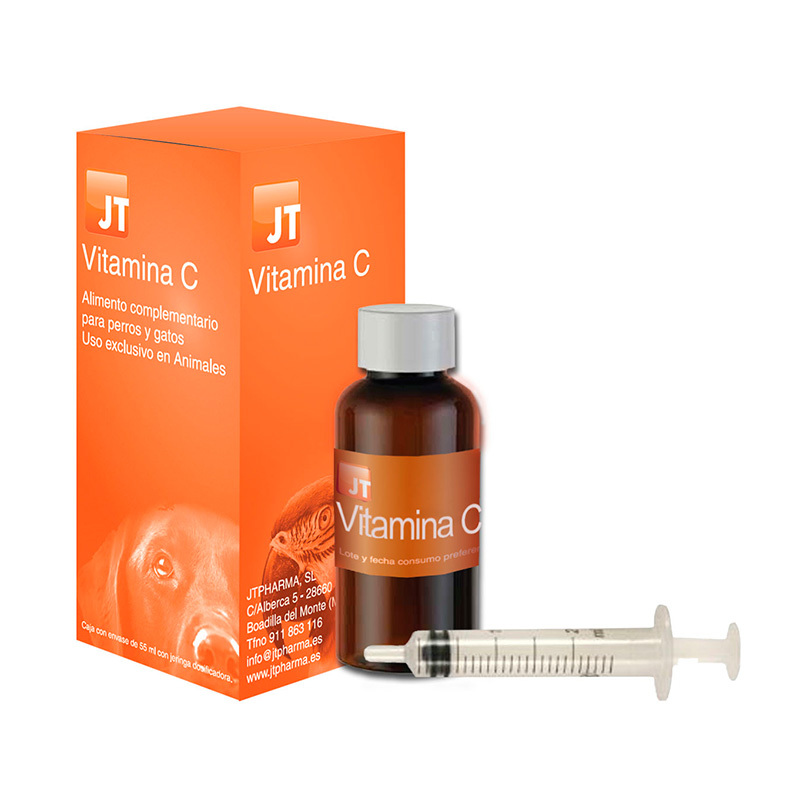 Because of the high antioxidant activity of its components, it provides strong support in the control of viral processes. Especially for infants and pregnant women. For its composition based on natural products without side effects. OTHER PETS: 1 ml every 12 hours. Following the recommendations of use, have not been reported. Applying this technology to the formulations of our products, our young company has set a goal to get quick, effective and safe for human health solutions. Our research vocation has allowed us to develop, over the years, innovative products in order to improve the quality of life of people, and according to our commitment, we want to bring our progress to the whole world.